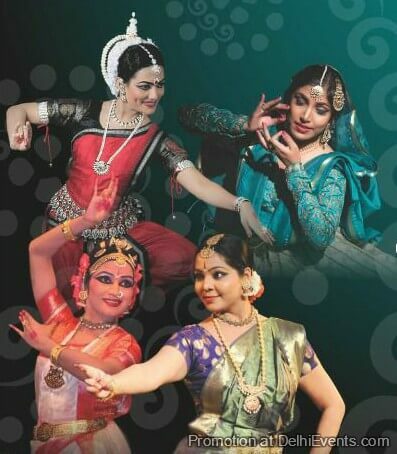 With the aim to create a deserving platform for young professional artists, SSCPA is organizing annually a dance festival “NRITYA DHARA” (constant flow of dance) . Classical art forms take years of rigorous training to achieve that level of perfection that can be equalized to divinity which is supposed to be nearest to perfection. It also takes hard work and years of meditation to become one with the art form. Very few people are able to actually achieve this state and it is to these people that we owe the carrying forward of these art form of teachers, choreographers and performers. With this festival we pay tribute to all the art preservers.